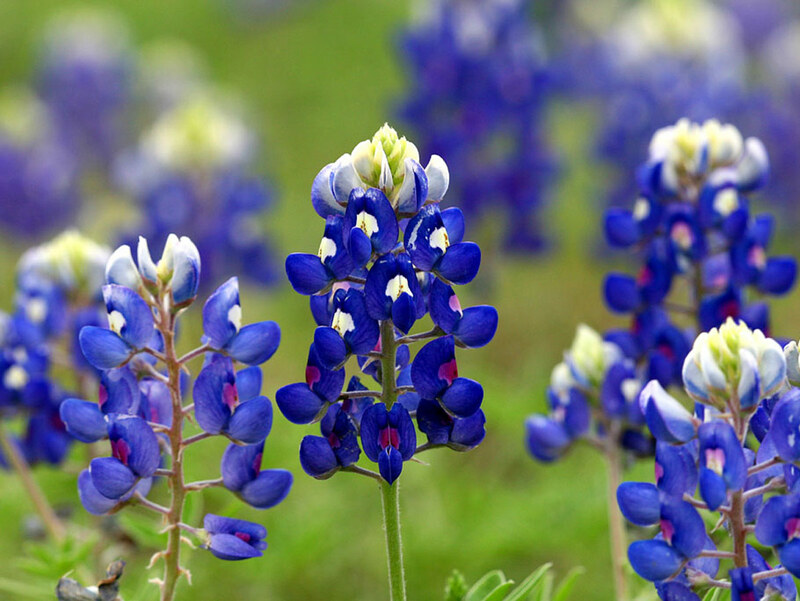 The botanical name for bluebonnets, Lupinus, comes from the Latin word for wolf. Indian paintbrushes are hemiparasitic, digging their roots into neighboring plants to steal nutrients. Incas believed that sunflowers were the physical manifestation of the Sun God on Earth. Blue-eyed grass is not really a grass. It is actually one of the smallest members of Iridaceae, the iris family. The word “phlox” is Greek and means “flame,” which was used to describe the color of these flowers. Early pioneers would stuff their bedding with tickseed (Coreopsis tinctora) to help repel fleas, bedbugs and lice. 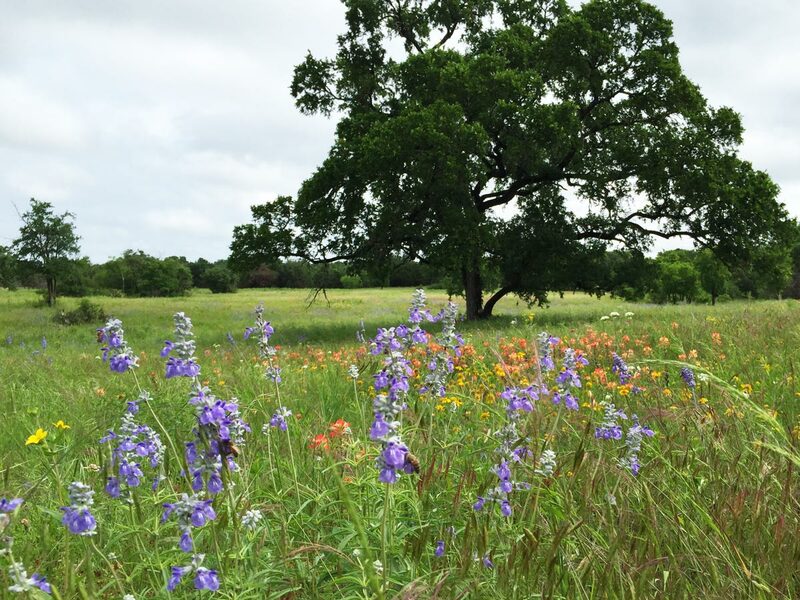 There are five species of bluebonnets recognized as Texas’ state flower. * Wildflower number taken from H.W. Rickett’s “Wild Flowers of the United States” Volume 3, Part 1.